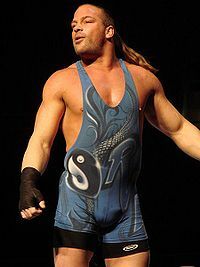 Robert Alexander "Rob" Szatkowski(born December 18, 1970),better known by his ring name Rob Van Dam (RVD), is an American professional wrestler and actor who is currently signed to Total Nonstop Action Wrestling (TNA). Szatkowski has held 20 championships between ECW, WWE and TNA, as well as several regional titles in various promotions during his career. 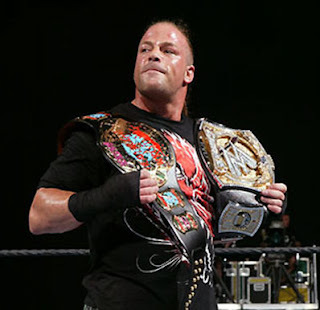 He is officially recognized by TNA as a three-time World Champion having held the WWE Championship, ECW World Heavyweight Championship, albeit under the WWE banner, and the TNA World Heavyweight Championship once each. On the independent scene he had three additional World Title reigns being a former two time AWR World Heavyweight Champion and former WSW World Heavyweight Champion. He is the only man to hold the ECW and WWE Championships simultaneously and the only man to have won the ECW, WWE, and TNA World Heavyweight titles in his career. 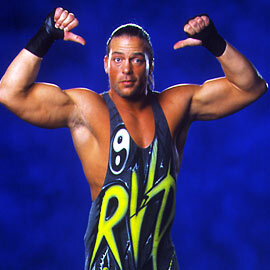 He is the only man to achieve both WWE and ECW's version of the Triple Crown. 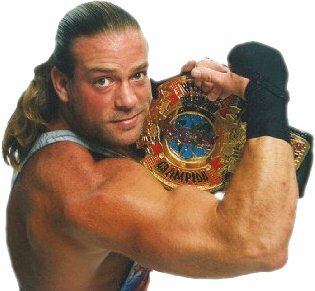 Part of ECW's Triple Crown included the ECW World Television Championship, of which RVD's 700 day reign was the longest.